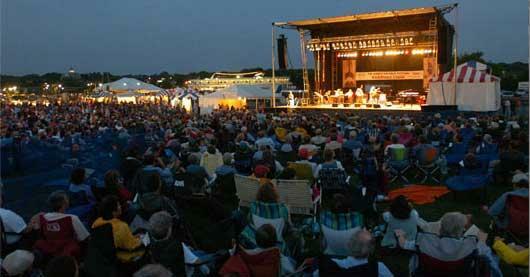 BANGOR, Maine - The three-day National Folk Festival is about to get underway in Bangor. The event kicks off Friday evening with a New Orleans-style parade featuring Tuba Skinny, followed by Quebec folk music, salsa and samba bands, and bluegrass and honky tonk music. Next weekend, 100,000 people will descend on the Bangor waterfront to take in music that has evolved over centuries. The three day American Folk Festival will feature 15 performers playing all sorts of styles, from Texas Blues to Gospel to Zimbabwe vocal harmony. But what exactly is it that makes folk music..folk music? Keith Shortall spoke with a Maine folklorist about some of the common stories that are sometimes hidden from the average ear. Folk Music: What is the Background and Significance of Folk Music and How is it Evolving? 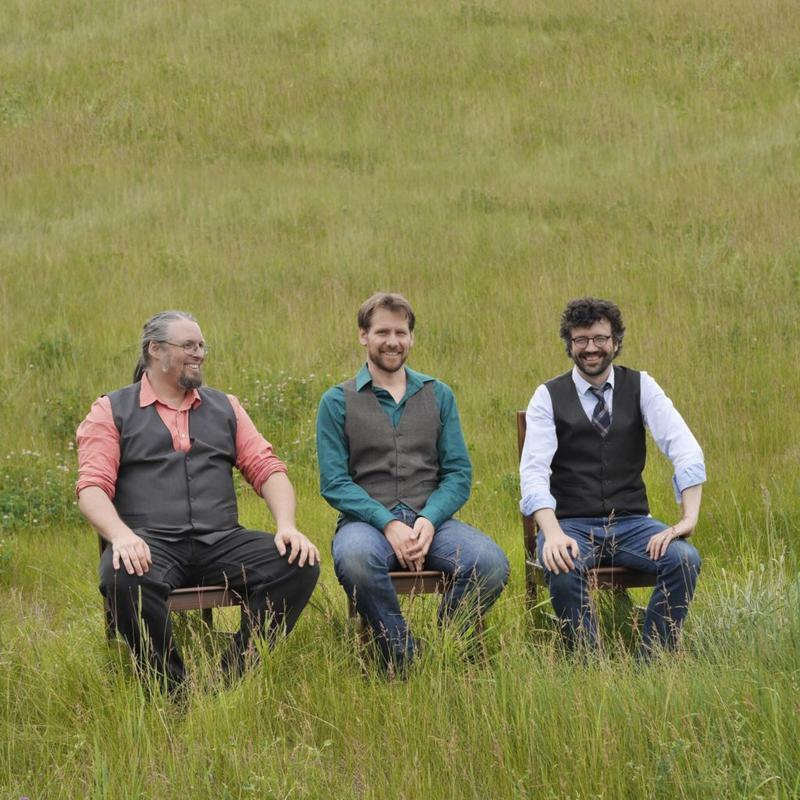 Listen to Maine Calling's topic on folk music. The latest happenings from the world of folk music, in advance of the American Folk Festival in Bangor. The celebration of music, arts, crafts, and folk life continues today with performances live from three stages on the Bangor Waterfront. BANGOR, Maine (AP) _ The American Folk Festival on the Bangor riverfront will feature an eclectic mix of artists, ranging from a Cape Verdean reggae musician to a Mississippi soul singer. The organizers of the event released its final lineup on Friday. The festival takes place Aug. 22-24. Performers include Lutchinha, who grew up on the Cape Verdean island of Sao Vincente and plays reggae with Latin and jazz influences. Mississippi-born soul, gospel and rhythm and blues singer Otis Clay will also perform.